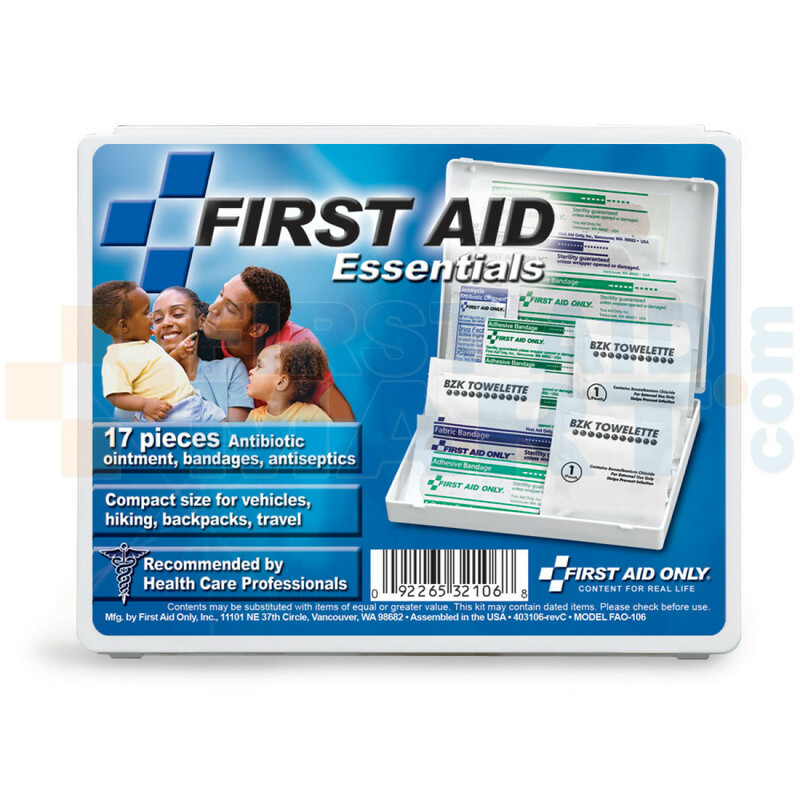 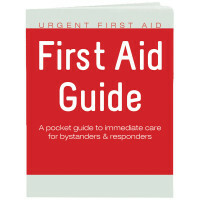 First Aid Only- Convenient On-The-Go First Aid Kit- 17 piece, mini, plastic case- The perfect size for purses, briefcases, and diaper bags. 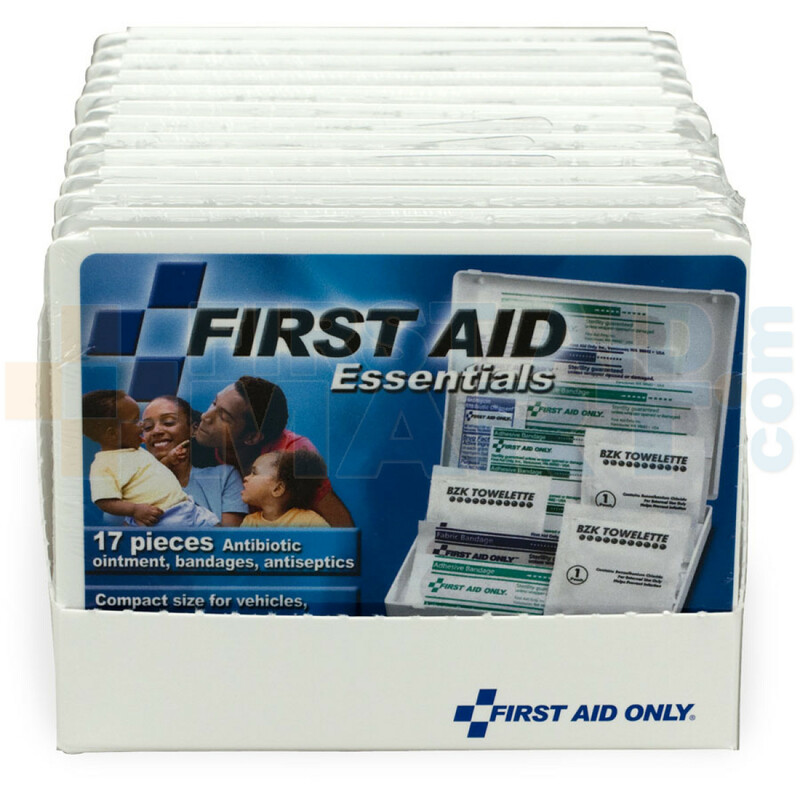 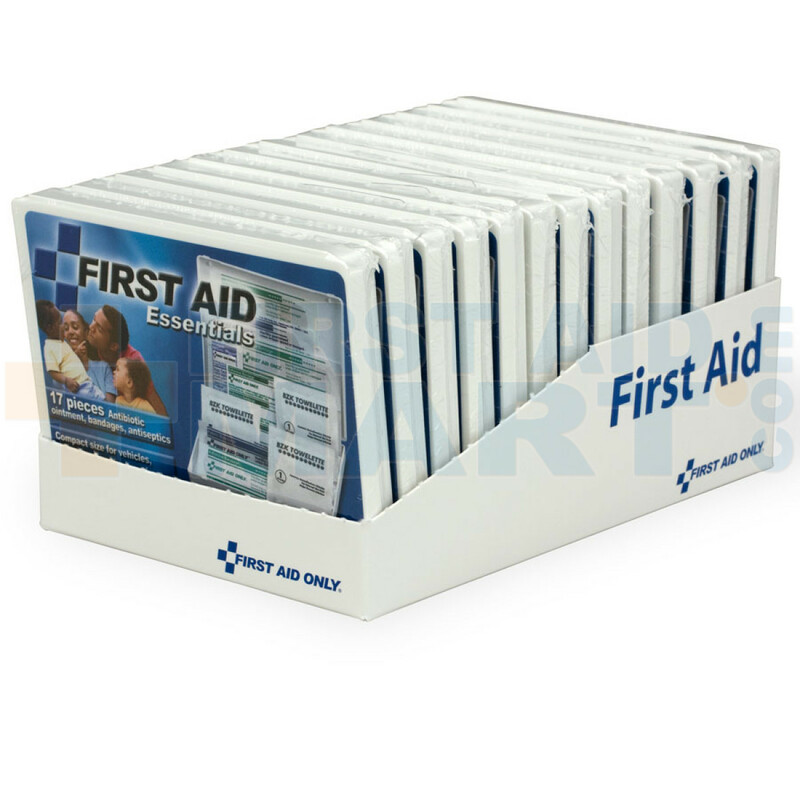 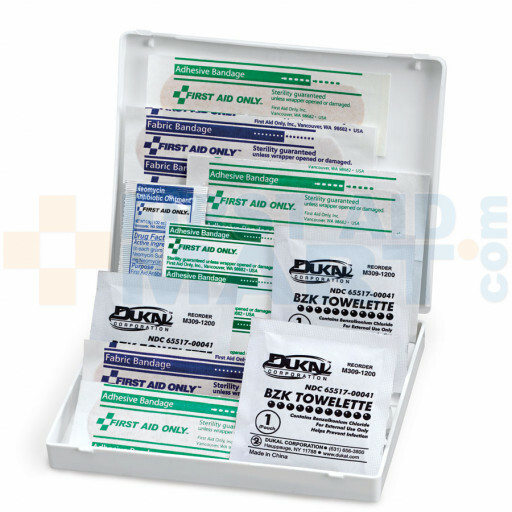 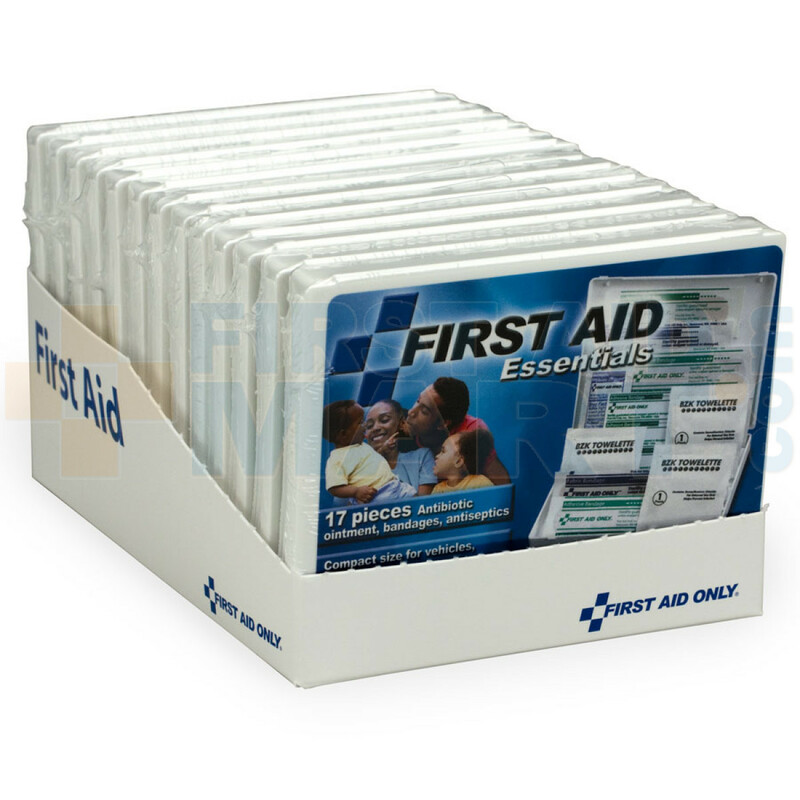 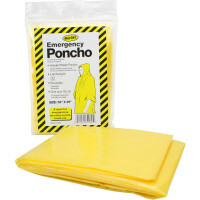 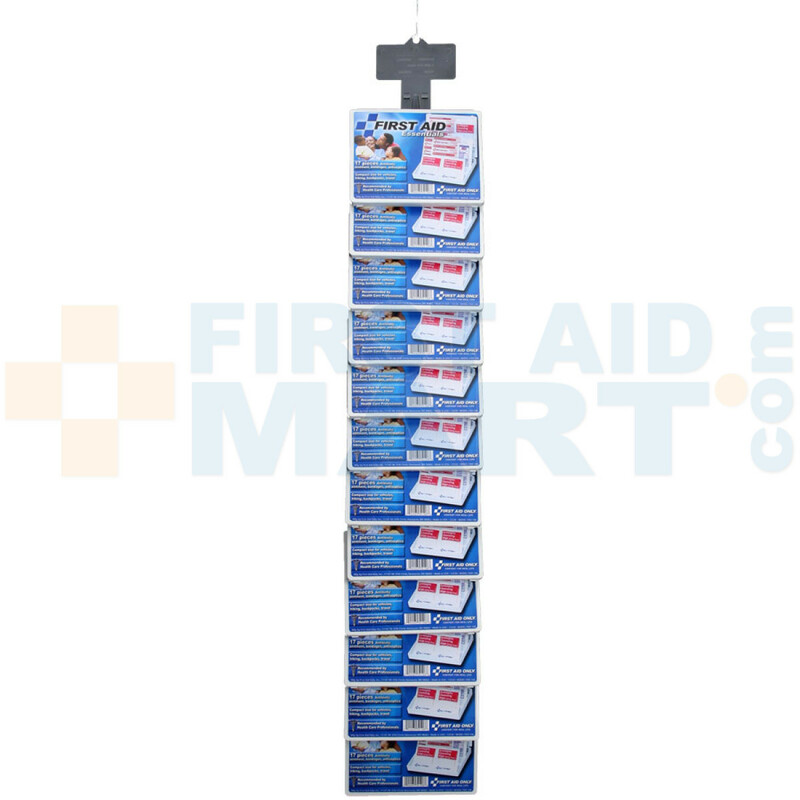 17 Piece Mini Travel First Aid Kit in a Plastic Case - conveniently small and versatile, ideal for bag, purse, pocket, or any pack! 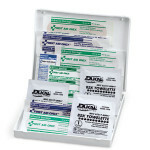 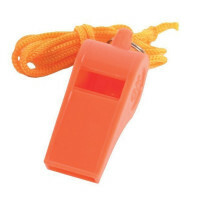 17 Piece Travel Kit, Mini Plastic Case - 1 Each - FAO-106.